By volunteering with us you will be helping your local community theatre and meeting new people. Working with us can also provide significant experience on your CV, particularly as volunteers are encouraged to commit for at least three months. Volunteering can improve your physical, emotional and mental well-being, provide an opportunity to meet people and perhaps provide a stepping stone to higher education or employment. Volunteers will receive an induction and have access to training opportunities. We are looking for volunteers to get involved with stewarding during a performance or helping with our fundraising monthly coffee mornings and publicity distribution. 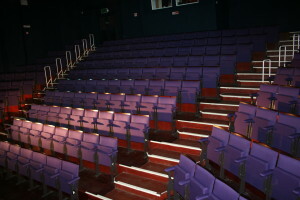 The theatre aims to give our volunteers a stimulating and enjoyable experience. Download our Volunteer Welcome pack and have a read of what is involved with our different opportunities at the theatre. Complete and return the enclosed application form and we will contact you for an informal interview. 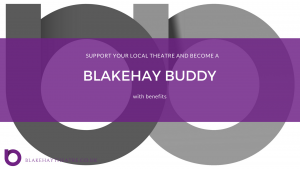 After this we will contact you to arrange an induction and welcome you to the Blakehay Theatre family. Click Here to download our Volunteer Welcome Pack or pop into the Box Office and pick up your copy! 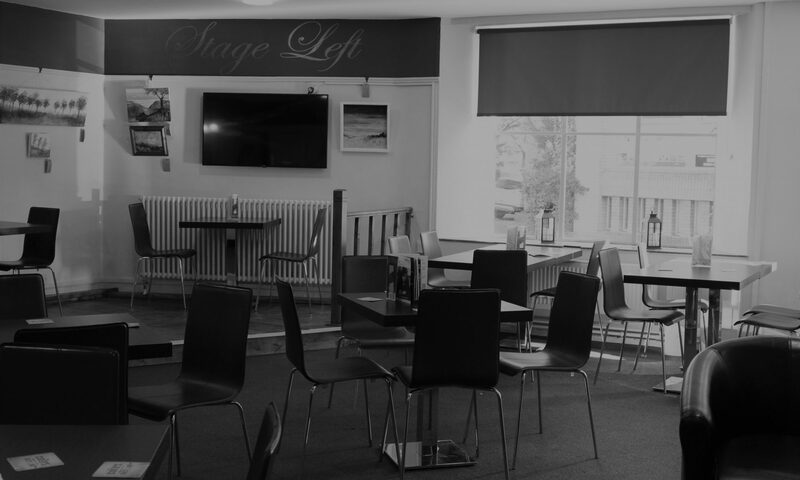 The theatre is busy fundraising to be able to buy extra theatre equipment that is needed to improve facilities. Please come along to our Volunteer Fundraising Coffee Morning from 10.00am – 12.00pm on the 2nd Saturday of each month.